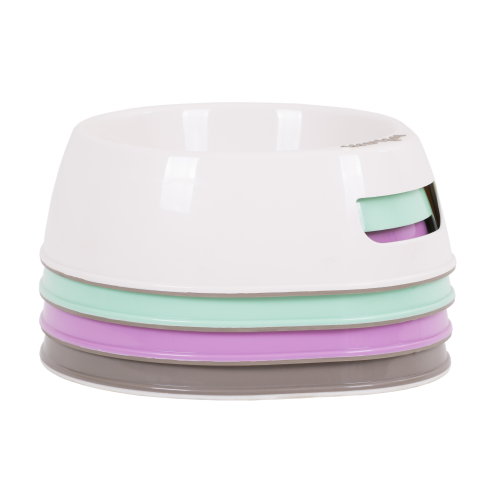 Easy to clean food grade polypropylene pet bowl with handle and anti slip rubber base. Dishwasher safe. Approximately 1.5 litres capacity.